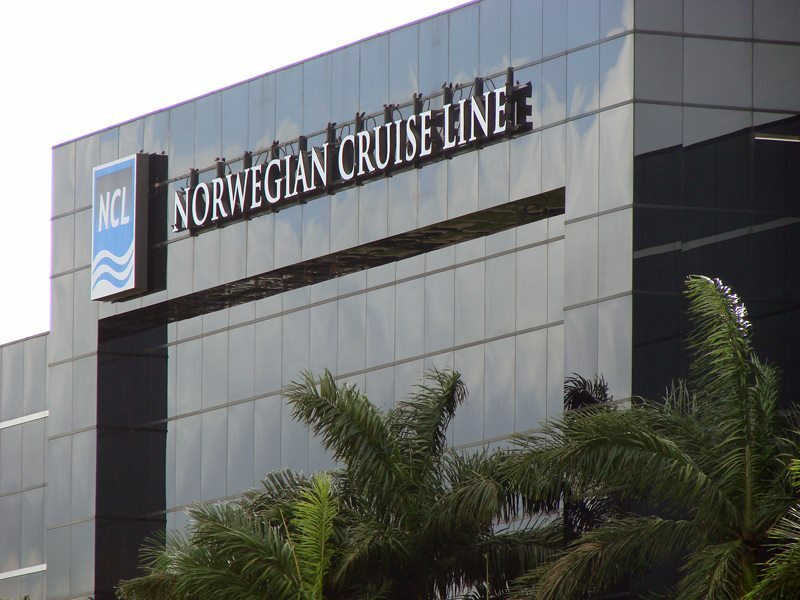 Norwegian Cruise Line today reported results for the quarter ended September 30, 2013, and provided guidance for the fourth quarter and full year 2013. The Company reported Adjusted Net Income for the third quarter of 2013 of $182.2 million and Adjusted EPS of $0.86 compared to $128.2 million and $0.72 in 2012, respectively. On a GAAP basis, net income and diluted earnings per share were $170.9 million and $0.82, respectively for the third quarter of 2013. The Company is building on the success of its latest ship, Norwegian Breakaway, with the introduction of her sister ship, Norwegian Getaway, in January 2014. To be positioned year-round in Miami, Norwegian Getaway will bring to sea many of the elements that make Miami one of the world’s top vacation destinations. Along with the previously announced Aqua Park, Illusionarium and the Waterfront, the Company recently announced the addition of South Florida-themed restaurants and lounges The Tropicana Room, Flamingo Bar & Grill along with the Sugarcane Mojito Bar and an Ice Bar. Buddy Valastro, who operates a branch of Carlo’s Bake Shop on Norwegian Breakaway, will introduce the concept on Norwegian Getaway. Following Norwegian Getaway will be the introduction of two of the Company’s Breakaway Plus vessels in 2015 and 2017. A recent naming contest with over 100,000 entries from across the world resulted in the selection of the names Norwegian Escape and Norwegian Bliss, keeping with the Company’s trend of ship names which describe and support its unique proposition of freedom and flexibility. Slightly larger than the two Breakaway-class ships, Norwegian Escape and Bliss will have approximately 4,200 berths, making them the largest in Norwegian’s fleet. The ships will include fuel scrubbers, which reduce emissions to comply with regulations for vessels sailing near coastal areas. The Company’s year-round, Hawaii-based ship, Pride of America, is in the final phases of installation of its own fuel scrubbers, making her the first of Norwegian’s vessels to utilize this technology. In September the ship opened to guests a new set of suites, inside and studio staterooms, thirty-two in all. The addition of these new staterooms enhances the returns on one of the Company’s highest-yielding ships. Also in the quarter the Company completed a Secondary Offering of 23 million ordinary shares previously held by the Company’s Sponsors. The Company received no proceeds from the offering.